Marriott International, the largest global hotel company, will consolidate its entire paid media business under one roof and will make Publicis Groupe its new agency of record, Axios has learned. Creative agency partners will not change. Why it matters: Marriott becomes the latest brand to leave MEC, now called Wavemaker, a WPP-owned agency that has handled most of the global media buying for Marriott since 2011. Also, a lot of money is at stake. According to Kantar Media, Marriott International spent roughly $194 million on paid media last year and $233 million in 2016 promoting its various brands in the U.S. and abroad. The big picture: Publicis Groupe will now manage the media buying for all 30 Marriott brands, encompassing a total of 6,500 hotels in 127 countries, with 1.25 million rooms and over 110 million loyalty members. The business will be managed through a dedicated unit called Marriott One Media, serviced by Spark Foundry and SapientRazorfish. Marriott's goal is to focus on a more data-driven paid media strategy, which is easier to accomplish when all media buying is done under one roof. Moving forward, the company says, all customer interactions — from the mobile app, to digital marketing, to in-hotel experiences — will be connected through one paid media strategy. 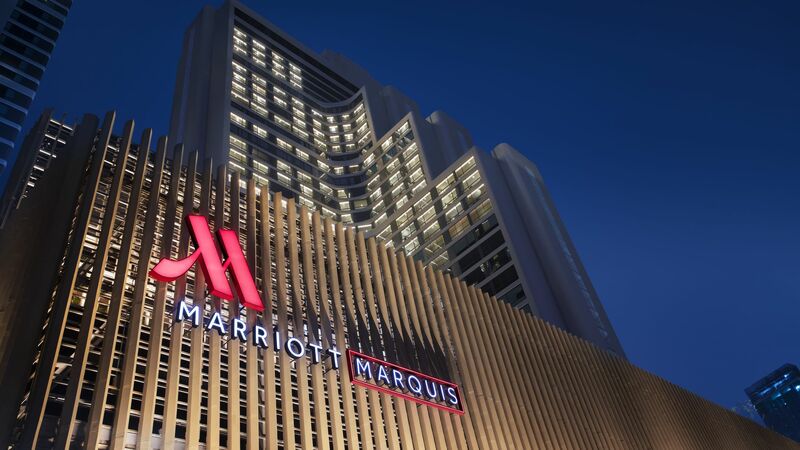 Marriott is undergoing sweeping changes as it transforms into a technology-driven hotel company. "We have a series of historic moments ahead, and Publicis Group's partnership will be critical to us revealing them to the world," said Andy Kauffman, Marriott's senior vice president of global marketing optimization. For publishers looking to win Marriott's paid media business, a strong foothold in technology and individual-level audience mapping and targeting will be key. "We are looking to engage with partners that can identify individuals and serve up experiences across their publishing landscape," says Kauffman. He says Marriott will focus on pushing the envelope through dynamic creative and video.